Don't miss the Opportunity Save a Trip to the Office. 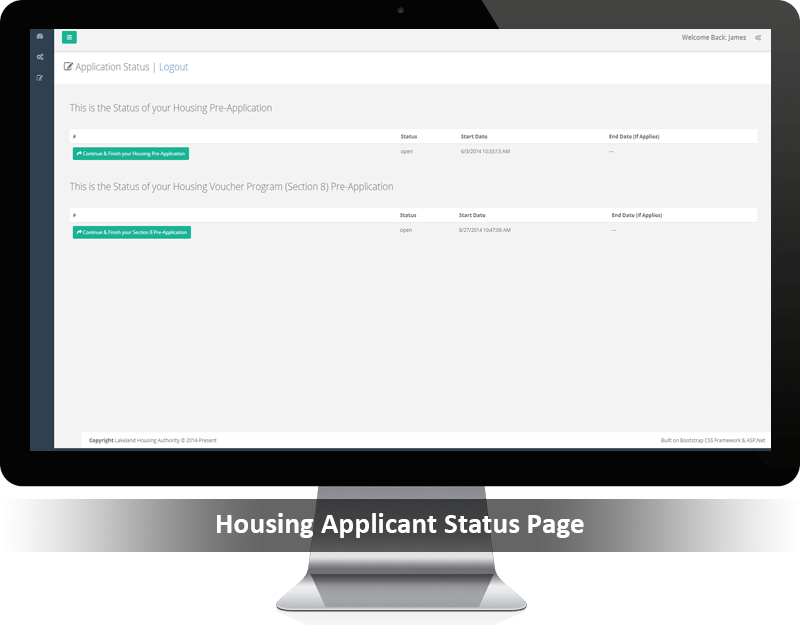 Pre-Apply for Housing Opportunities, Programs like Public Housing, Project-Based and Housing Choice Voucher (Section 8), keep track of your application, print application confirmation numbers. 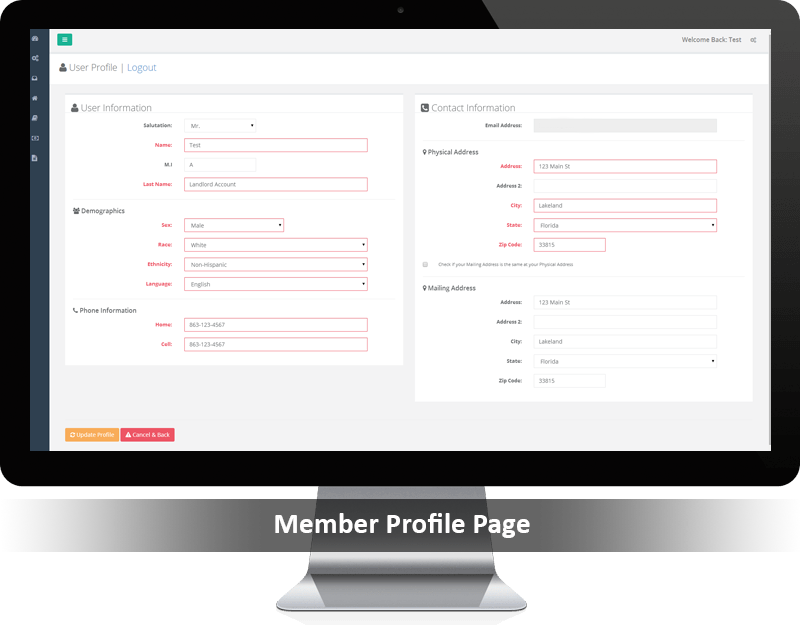 Communicate with Case Workers, Submit work orders, Upload documents when needed (Change Forms), Save a Trip to the Office! 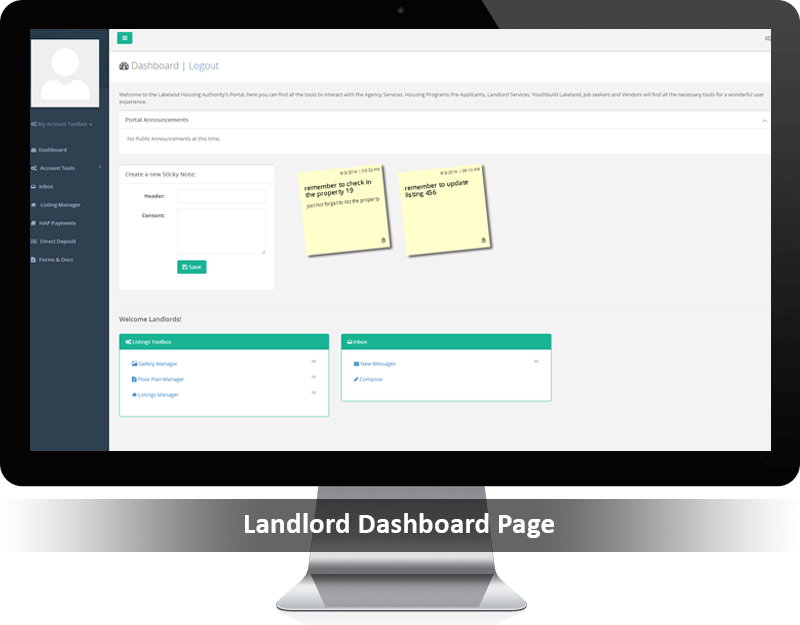 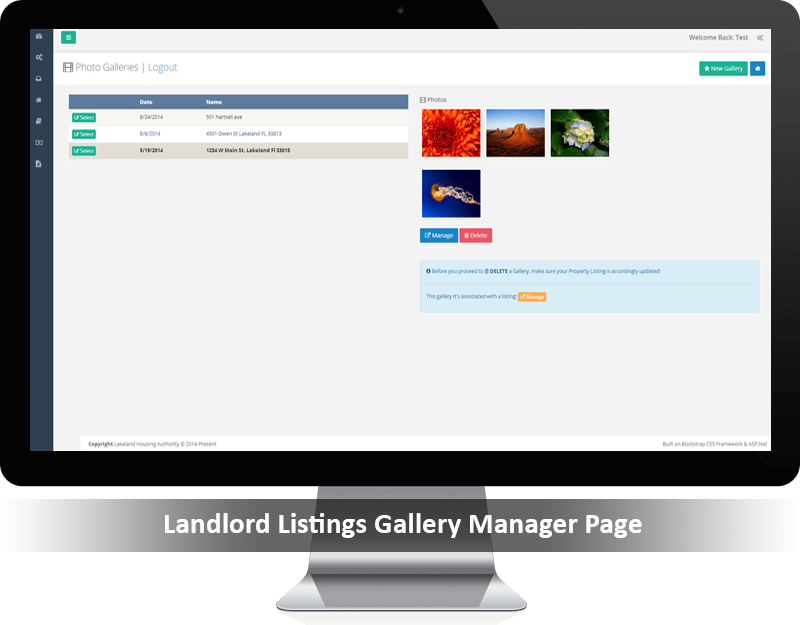 Section 8 Landlords, keep track of your HAP Payment Statement, list properties for FREE, Communicate with Case Workers with our internal Communicator Application, all your needs when visiting the office will be at the reach of a Click!